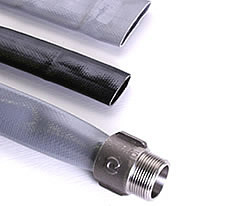 Flexible well riser Oroflex Hose used in place of PVC or steel tube. 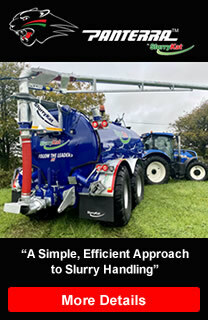 Allows greatly improved access to pump for repair, refurbishment etc. 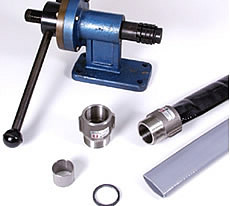 Used with permanent stainless steel couplings that are fixed to the hose by means of an expansion ring. For water wells and for pumping potable water. Also available in grey lighter duty version in 1 1/4" and 2" sizes. Can be fitted with BSP, Stortz, Guillemen etc..
Fitted with reinforced PU strip to accept cable ties etc. Well risers and all water pumping applications where an approved NSF or WRC hose is required.